Welcome to the world of stage makeup @Kooki U, our home for performers across all disciplines. This is our stage of performance information so if you have something you would like to share and feature on our Performers Page, please let us know, we want to hear from you. It's that time of year again, dance schools have gone back to work and the kids are back to learning new steps and techniques. This book is a step by step guide on how you can take advantage of some well know tips and trick of stage makeup application. Just email us now to receive your copy. In March 2018 Kooki U was the makeup sponsor of the VAMFF Run the Runway Event in Melbourne. 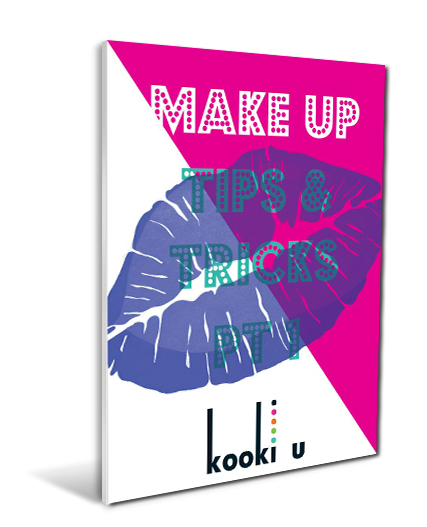 Over 150 kids/teens wore Kooki U makeup, and it looked great on stage under the lights. Our makeup can be subtle, or bright, creative and strong, it just depends on your look! 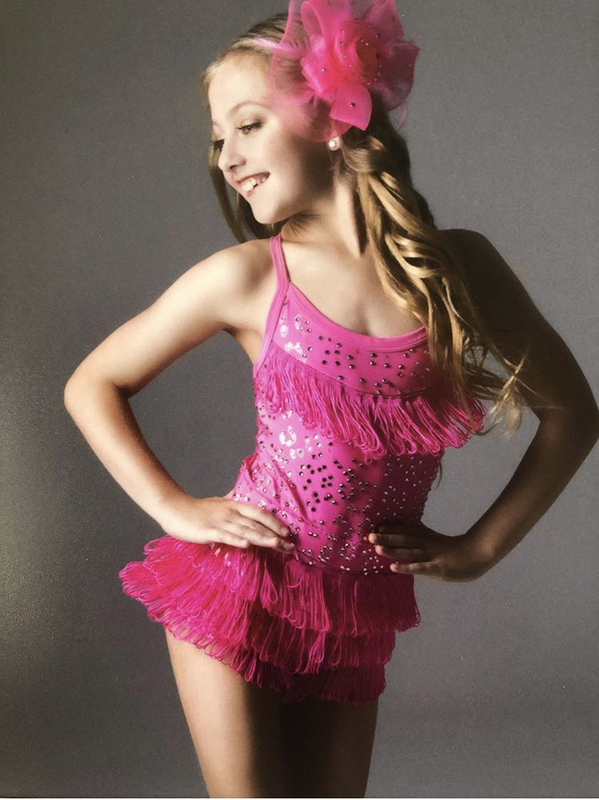 Shayarna is an avid dancer across many disciplines of dance, she also sings and acts. She is a very creative personality, diverse in her stage interests and is also familiar with the catwalk. We love to see Shayarna in our Kooki U makeup and she is a great supporter of our brand!